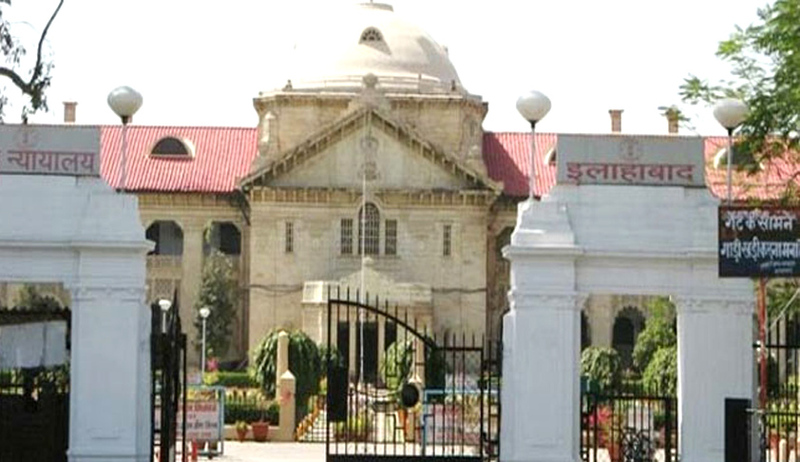 The Allahabad High Court on 7th October, while hearing a Public Interest Litigation (PIL) filed by Uma Shankar Mishra, a High Court lawyer, directed that the photo identification system by the Allahabad High Court Bar Association (HCBA) to continue as it was earlier. Earlier, the Court had on September 29th, stayed photo identification system and also use of identification numbers, the provisions as contained in Chapter IV Rule 3 of the Allahabad High Court Rules, 1952. However, by final order passed on Wednesday, the interim stay order has been vacated. On the matter being taken up from the side of the High Court, Sri Manish Goyal, Advocate had appeared and produced before the Division Bench, comprising Justice V K Shukla and Justice Arvind Kumar Mishra, a copy of the Resolution passed by the Administrative Committee of the Allahabad Court, chaired by Hon'ble The Chief Justice wherein the following directives have been approved to be issued. The HCBA will restore issuing of identification numbers to all those pairokars, who swear affidavit in court cases and this number will be used in all subsequent affidavits filed in the same case before the Court. For each case, one identification number shall be allocated to a person which may be used for all subsequent affidavits to be filed by the same deponent in the same case. The Oath Commissioners shall maintain a register which shall contain the prescribed particulars with respect to each affidavit sworn. The Bar is to charge a nominal fee of Rs 70 per identification number to meet the administrative expenses. The amount so prescribed shall not be enhanced without prior approval of the Registrar General on the instructions of the Chief Justice. The officials of the State or Union Government as well as officers of instrumentalities of the Government have been exempted by the Court in this regard.